CAPTAIN AMERICA AND THE AVENGERS come crashing onto your PC. Red Skull is using his mind control device to lead the forces of evil against all that is good, with the intention of taking over the universe. It is up to you as one of four superheroes, Captain America, Iron Man, Hawkeye, or Vision, to take on Red Skulls minions and keep the world safe. 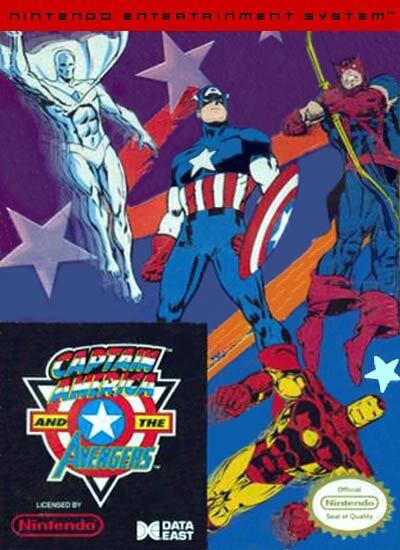 Features five levels of action; four superheroes to choose from; awesome graphics bring the characters to life; two-player head-to-head option; supervillains like Whirlwind, Ultron, and the Grim Reaper.